Availability: This product is discontinued and no longer available for purchase. For alternatives browse our Basketball Storage department. 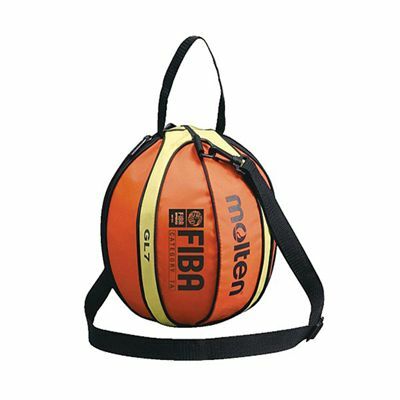 The Molten single basketball bag is a safe and comfortable way to carry your favourite basketball. 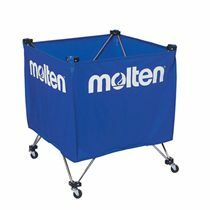 It is made from strong yet lightweight nylon and has been designed to imitate the BGL series ball with twelve panels. This eye-catching bag makes it easy to transport the basketball using either a shoulder strap or a carry handle. 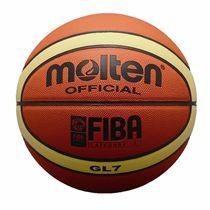 for submitting product review about Molten Single Basketball Bag.